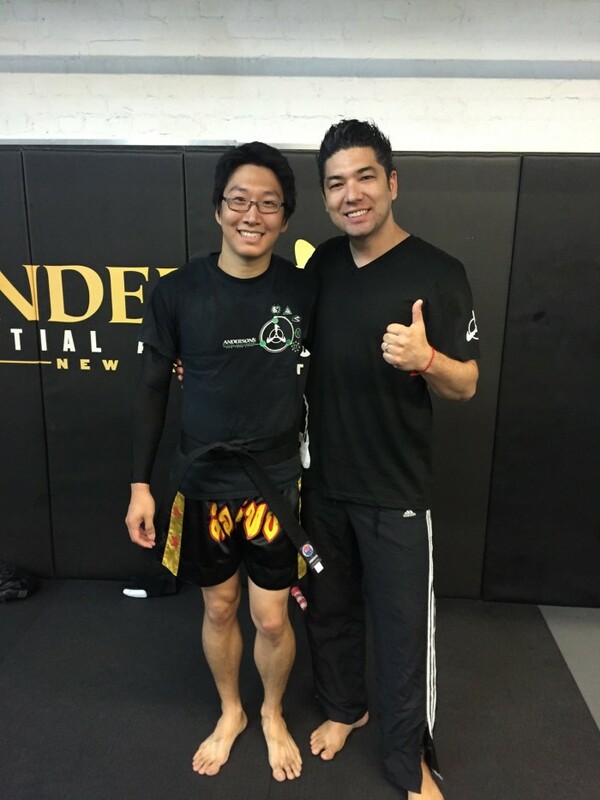 “It is with great honor and pride that I awarded Alex Paik the level of Black Belt. 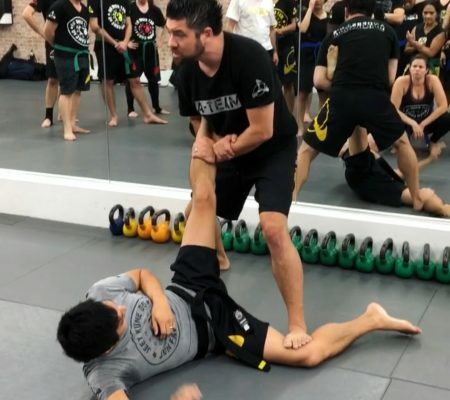 He’s been consistently training at AMAA for the past 5 years! His dedication, skill and loyalty are unsurpassed. He has also dedicated themselves to the family that is AMAA. I know I have the expectations and standards that are the most high, some people aren’t used to an environment where excellence is expected. 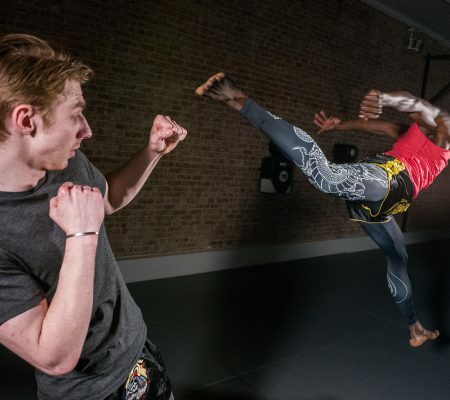 Like a blacksmith pounding a piece of red-hot metal, hard and intricate training shapes and changes your body and mind. It is only through continuous hard work that an ordinary object can become a sword. 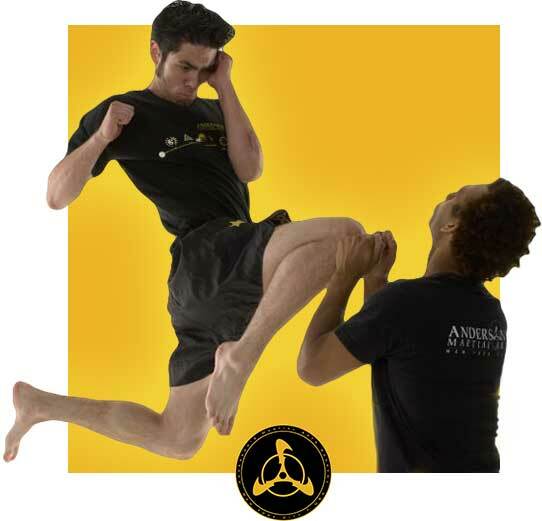 For those who start martial arts training, only about 5% stick with it until they achieve the Black Belt rank. 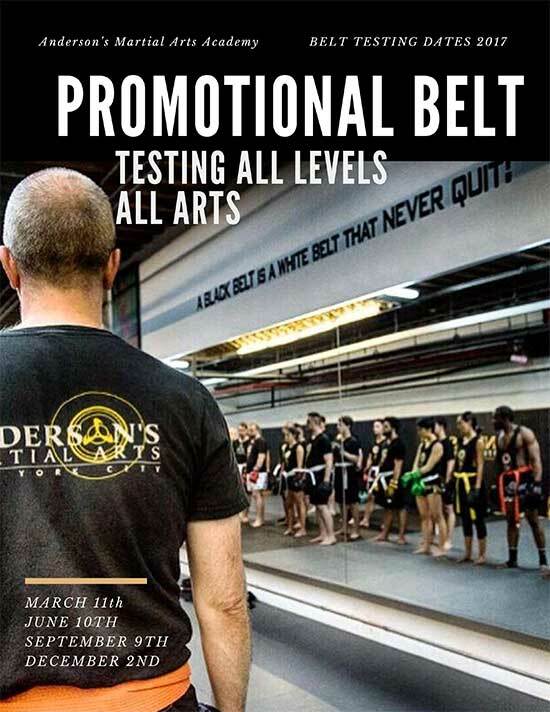 Then perhaps 80% of those who earn a Black Belt stop there. I know every Black Belt I make will keep training and growing. Respect is earned. Honesty is appreciated. Love is gained. And Loyalty is returned. Congratulations again to Alex Paik!